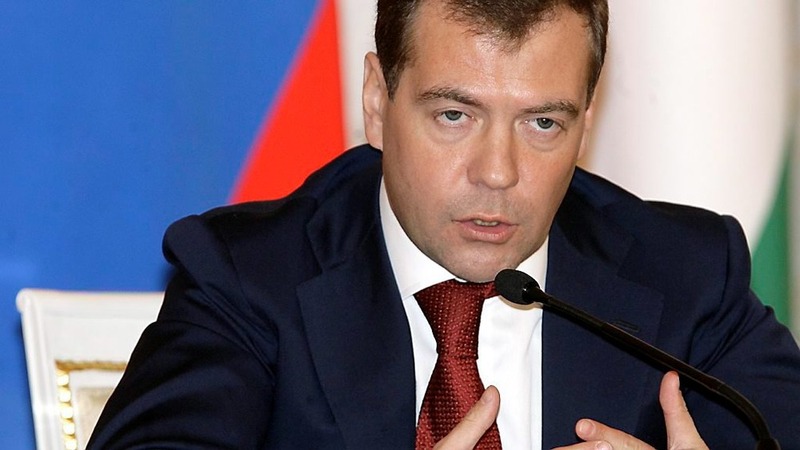 The President of Russia Dmitry Medvedev admitted that the situation with the energy efficiency really is alarming. The energy intensiveness of Russia’s GDP is way above that of developed countries. Energy losses in the country’s heating system come to more than 50 percent. The Presidential Decree of 4 June 2008 set the goal of raising the energy efficiency and reducing energy intensiveness by 40 percent. The experts calculate that Russia is able to reach this objective using existing advanced technology solutions, and can close the gap with the developed countries. Over a year after signing the Decree, there is no legislative background for its implementation yet. In the first place, needed is the Law on raising energy efficiency and energy saving, and the bylaws that arise from its provisions. According to the decision of the State Council, the documents necessary for the Law to be enforced shall be ready by 1 December this year. The Russian Socio-Ecological Union expresses its regret that today the statements of the reserves in energy efficiency and energy saving do not come along with Russia’s commitments on reduction of GHG emissions, which, with consideration for the statement of the President, could exceed 40 % of the 1990 level.